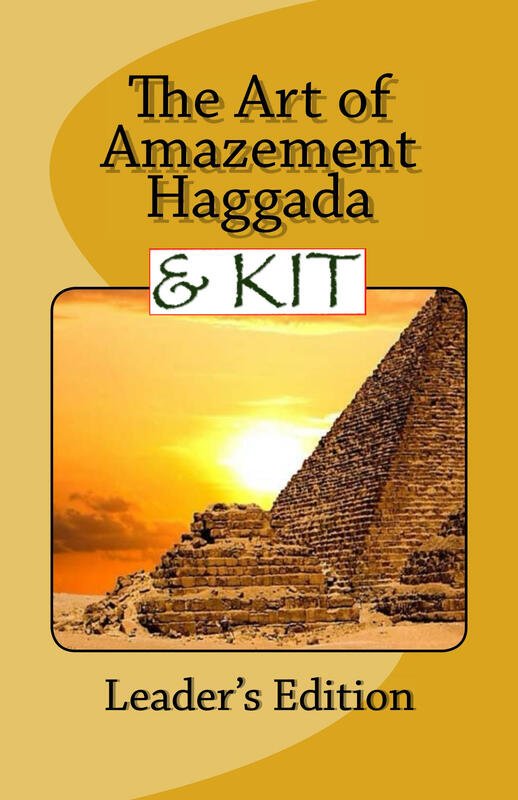 2019 edition of the Art of Amazement Passover Kit is now available. Revised and updated for 2017. Note that the Leader’s Edition is cross-referenced to be used with the participant “Freedom” edition, but will go well with any other haggados. Support JSL and get the Passover Kit for free! Please use the DONATE button to contribute $18 or more. You do not need a Paypal account. We will then send you the download link as a thank you for your support.